This subscription includes a ton of marketing features with a template website instead of a custom website for unlimited vehicles. If you want the best value for your money, this is the package for you. Our base level subscription includes all the feature's you need for your dealership, but without the higher monthly cost. This package is for dealerships with under 30 cars in inventory or under. Our premium level subscription includes all the feature's of the base package, plus premium tools and features, all for unlimited vehicles. 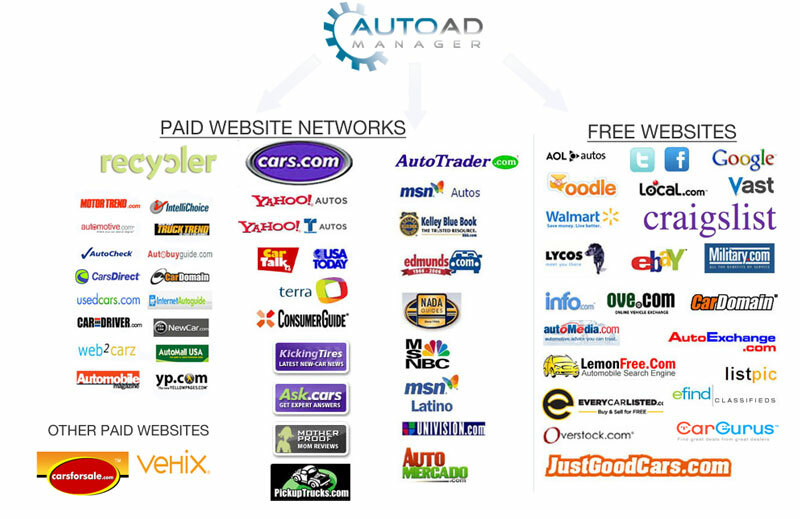 If you want the best in used car dealer marketing software, this is it. Which Package Is Right For You? Compare features below.